After all these years of avoiding it, I’ve finally decided to start a restaurant! Nothing fancy, but definitely delicious. 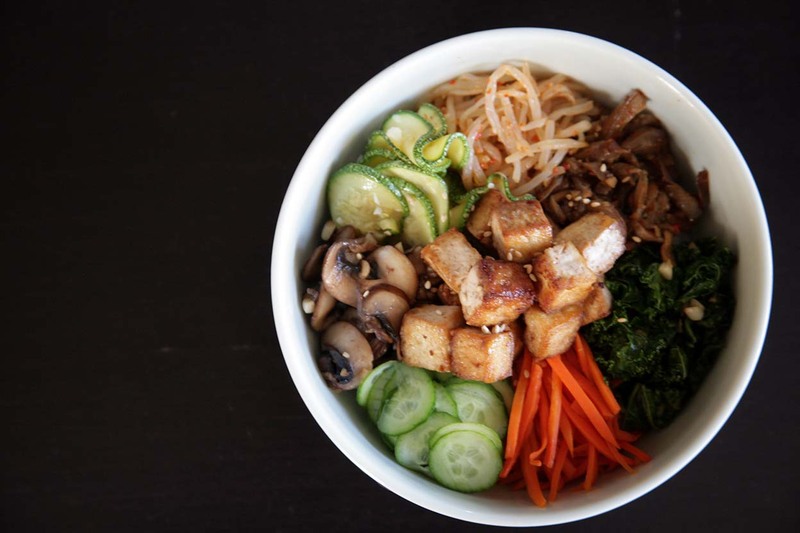 It would be a build-your-own bibimbap joint somewhere in Southern California. You’ll get to choose from a variety of toppings, which we will source from as many local and sustainable farms as possible. My partner and I are fast and furiously looking for a location, but in the meantime, we’ve launched an Indiegogo campaign to raise funds. You can pick perks like free meals and bowl parties. You also get to choose and vote on monthly toppings, can bid on cooking classes, and VIP invites to the opening party. 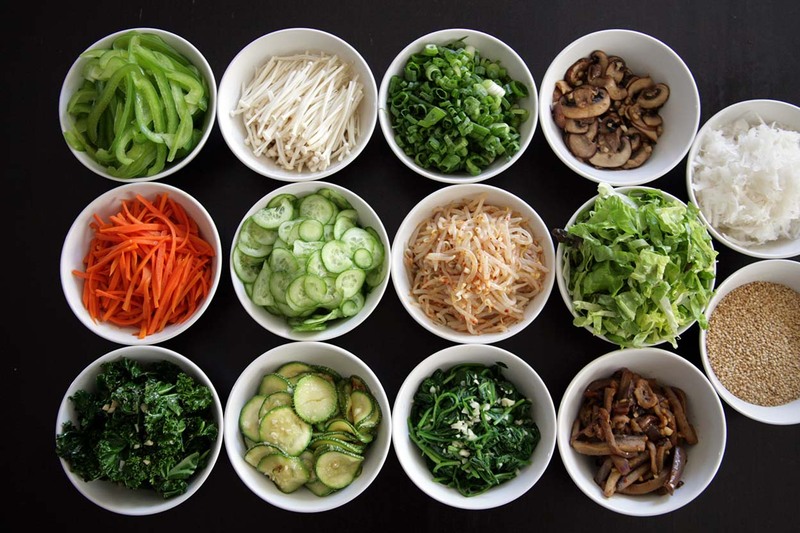 Won’t you join us at our Korean table?